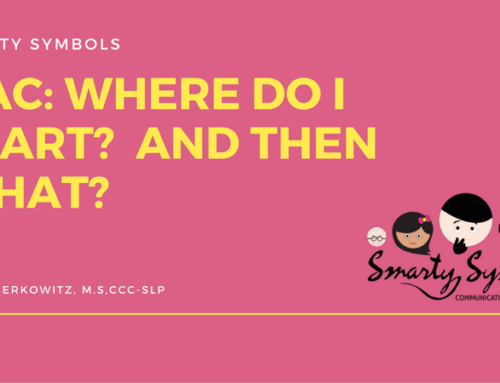 There are many people who have never even heard of AAC (Augmentative and Alternative Communication) and those that have often shy away from it for lack of knowledge. There are many myths floating around about AAC that are simply not true. 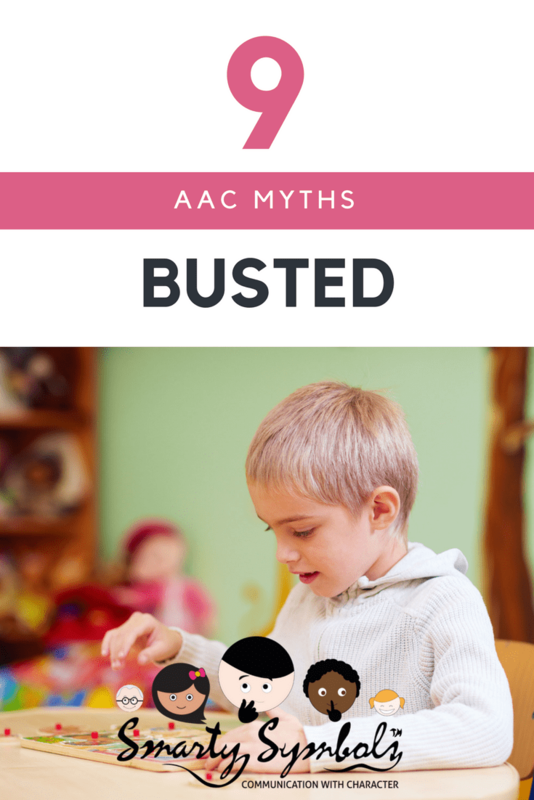 October is AAC Awareness Month so let’s separate the myths from the facts. The goal of AAC is to communicate the needs AND wants of the individual. Communication is social and should bring the individual closer to others. 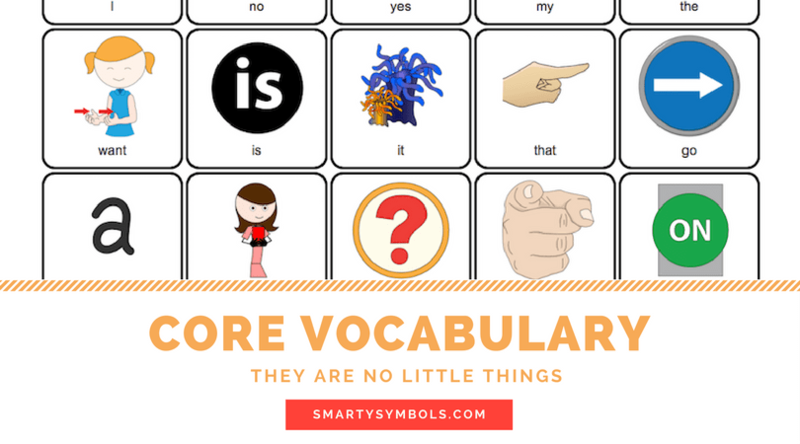 There are countless research studies that show that AAC does not hinder speech development but, in fact, can improve vocabulary and speech. People who have significant intellectual disabilities have successfully used AAC and with the right support system, have made strides in drastically improving communication skills. 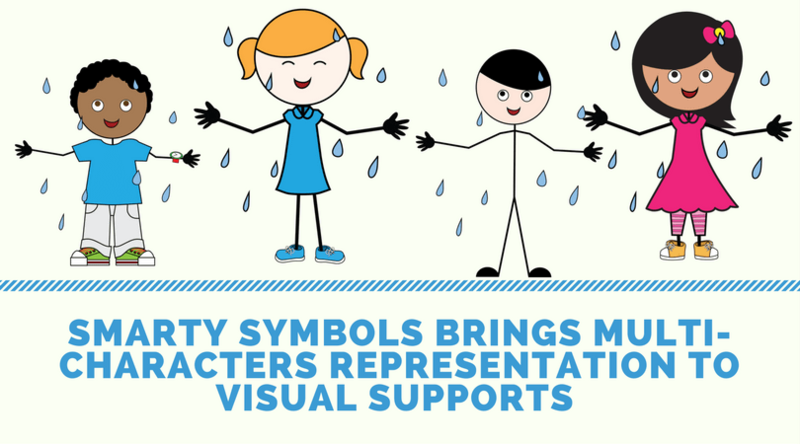 Children don’t even need to be able to understand that a picture represents an object in order to use AAC. Many individuals with autism can benefit from AAC use during times of stress or illness. AAC is individualized and everyone’s needs will be different at different times. There is no evidence that proves that a simple, paper system must first be implemented before a high-tech system can be used. 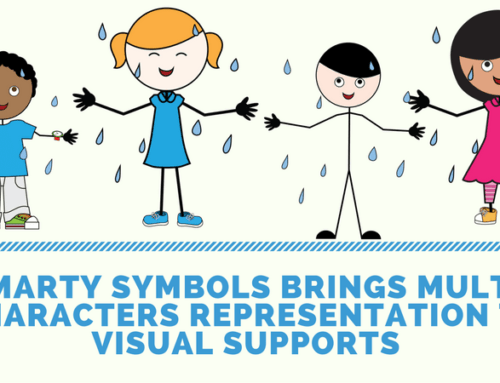 There are a variety of ways that AAC can be used to accommodate anyone, even those with very limited physical abilities. Many times, the lack of ability to communicate is the cause of behavioral issues and once given the tools to effectively communicate, the individual’s behavior improves. 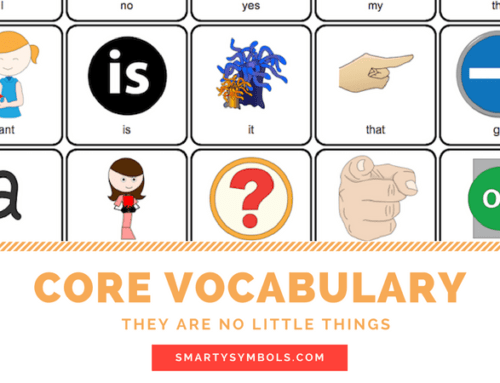 It is never too late for AAC to be introduced. Old and young have successfully learned to use AAC and saw vast improvements in quality of life from it. AAC should be introduced when a communication issue arises and should be considered an equivalent form of communication. 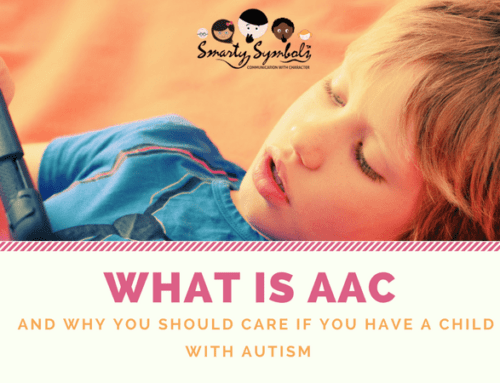 The truths here are that AAC is a valuable and beneficial form of communication for many and should not be feared but EMBRACED. It can be life-changing to have a voice. 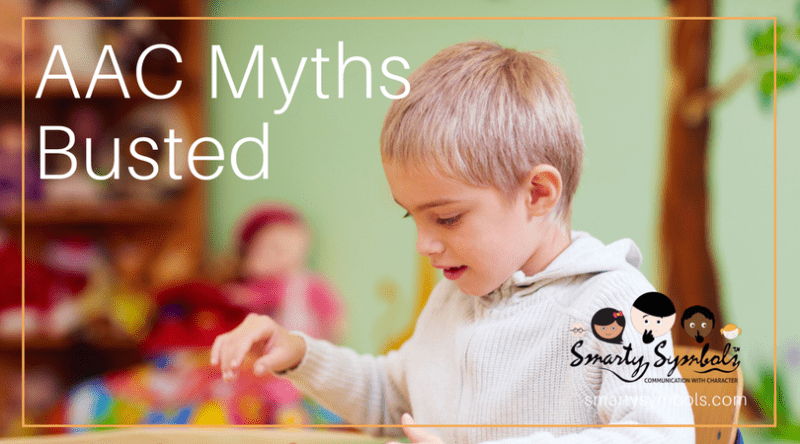 The reality is that there is no reason NOT to try AAC. AAC reduces frustration, increases socialization, and improves the quality of life; Isn’t that the goal? To communicate in order to improve one’s life?